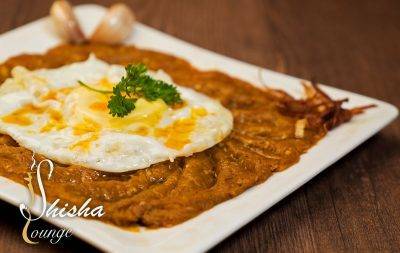 Grill eggplant in savory tomato and garlic sauce, served with an egg. 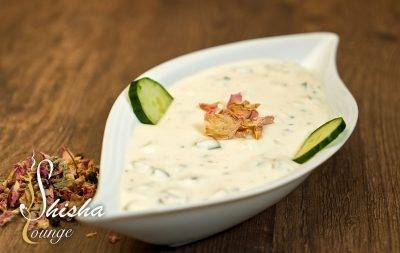 Roasted sliced eggplant with topping of “kashk” sun dried yogurt, mint and fried onion. 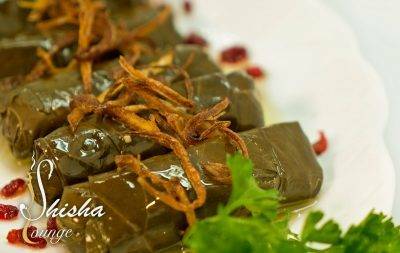 Grape leaf stuffed with steamed rice mix with herbs. 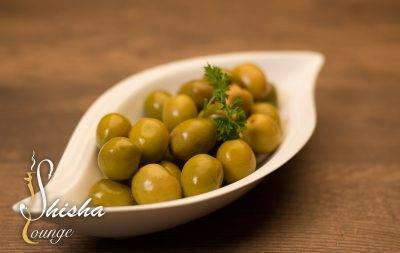 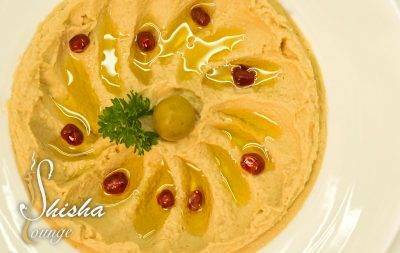 A delicious combination of garbanzo beans mixed with tahina, garlic, lemon & touch of olive oil. 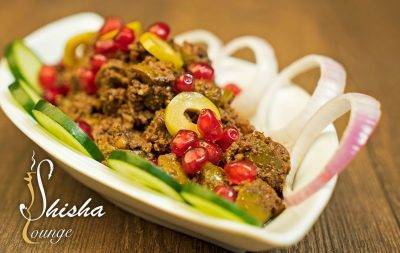 Pomegranate paste with walnut, sliced olive and spices. 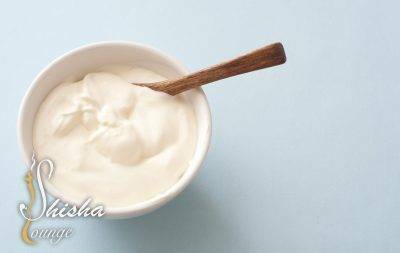 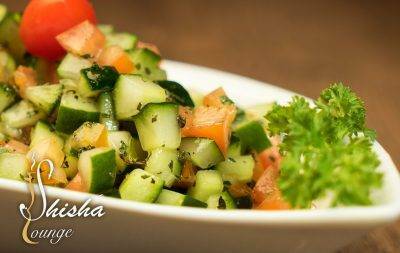 Fresh cucumber is mixed with herbs and added to Greek yogurt. 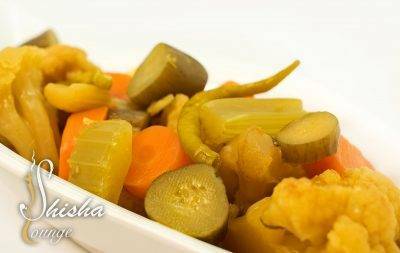 Special Persian vegetable pickles, mixture of many vegetables. 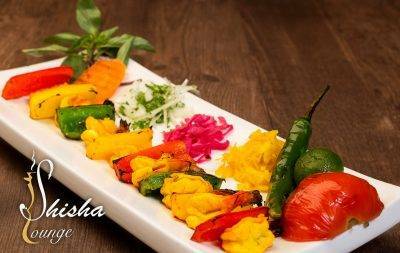 Delightful sampling of all time favorite starter and appetizers. 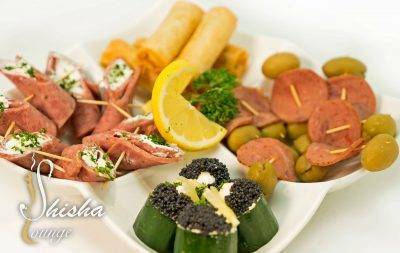 Cucumber with caviar, olives, ham with sour cream, cheese and vegetable spring roll. 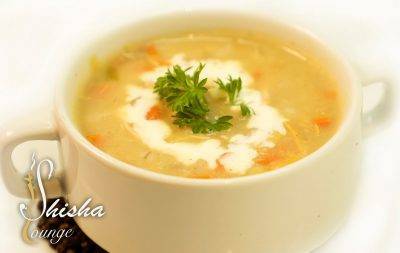 Home-Made barley soup with shredded chicken, celery & fresh vegetables with a touch of pure cream. 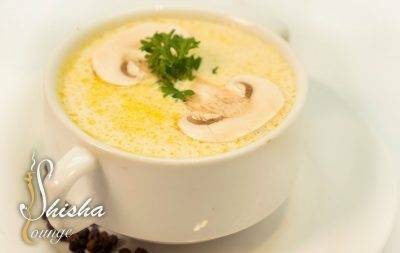 Milk, mushroom, crushed black pepper with a touch of pure cream. 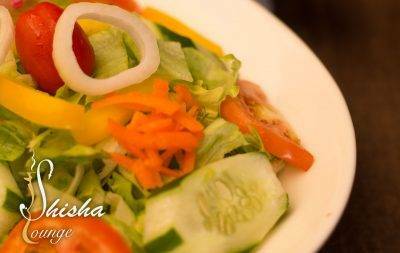 Roman lettuce, cucumber, cherry tomato, onion, carrot, paper cabbage and capsicum. 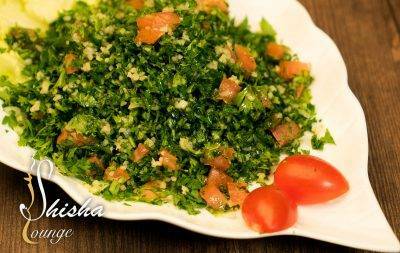 English parsley, tomato, onion, cucumber, grouts, lemon juice and olive oil. 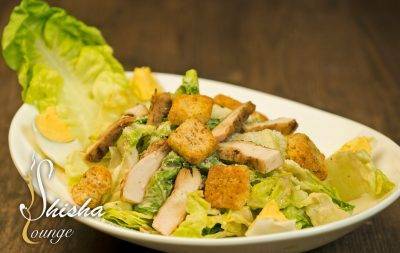 Special caesar sous, roman lettuce, grill chicken, eggs, toast bread and cheese. 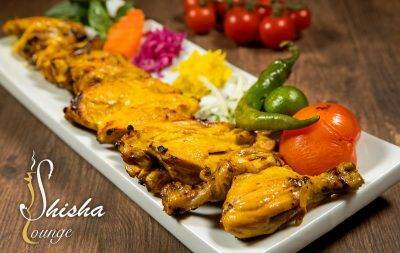 Tender chunks of spring chicken marinated in lime, onion and saffron, skewered and charbroiled. 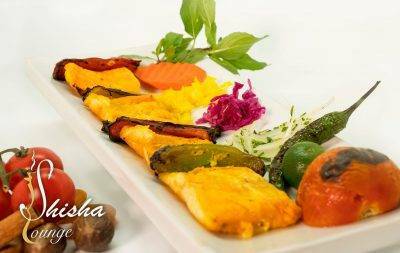 Skewered marinated boneless chicken breast, skewered and charbroil. 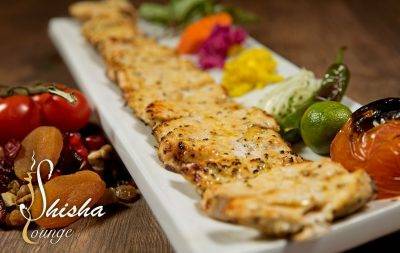 Char-grilled tender boneless chicken breast marinated in Greek yogurt and herbs, a special recipe from south of Persia. 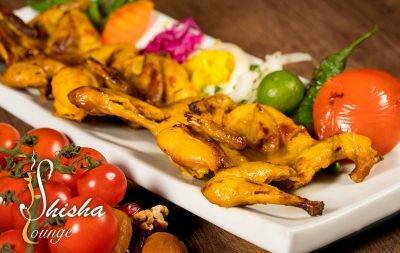 A trio of succulent mid-sized quail complete secret stuffing, char-grilled to perfection. 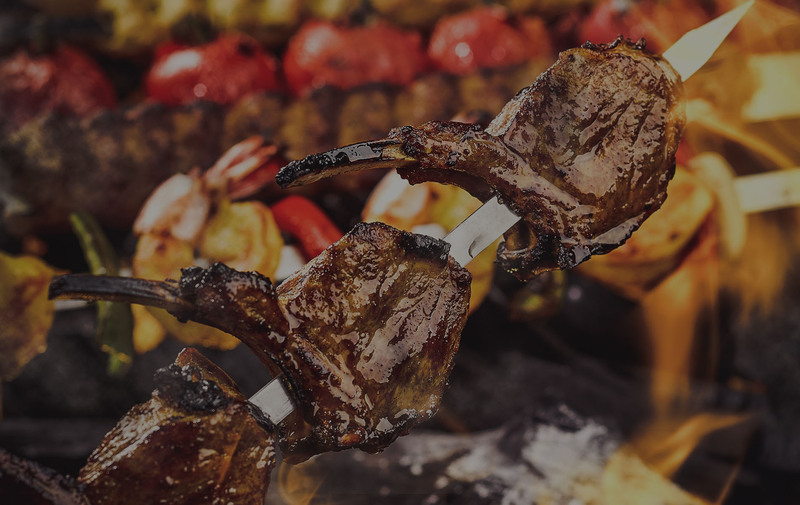 Tender ground lamb and whole tomato, skewered and char-grilled to perfection. 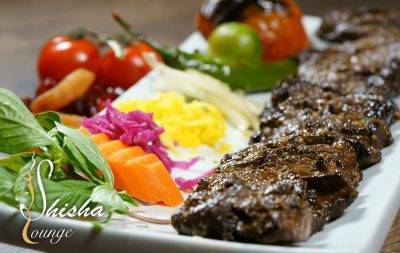 Tender ground lamb and whole grill tomato, skewered and char-grilled, marinated with poppy seeds. 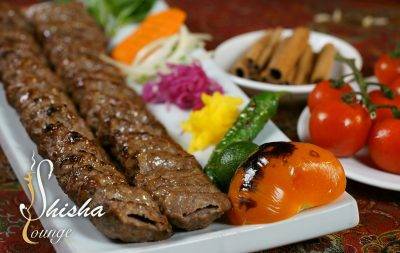 Favorite combo of charcoal grilled ground lamb and beef fillet. 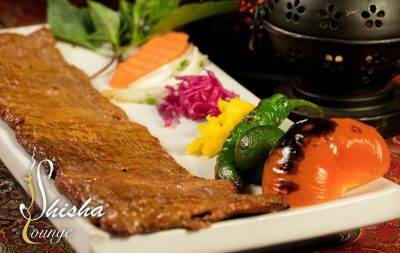 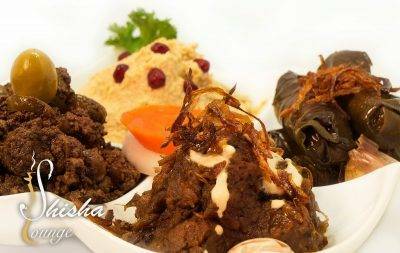 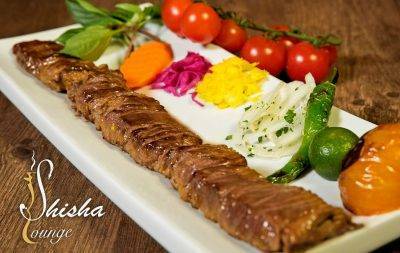 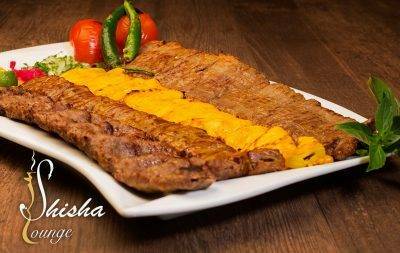 Succulent and tender beef fillet marinated with saffron and special herbs, skewered and charbroiled to your liking. 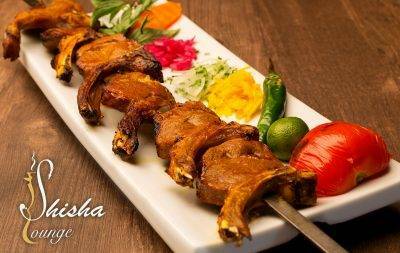 Succulent marinated lamb chops skewered and charbroiled. 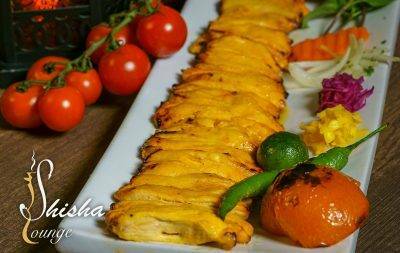 Chargrilled combination skewer of chicken fillet and minced lamb. 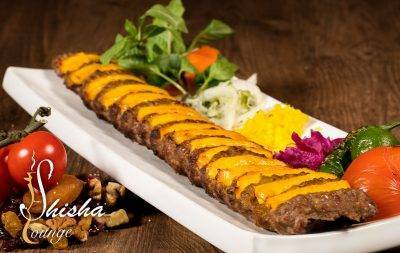 Premium beef “eye loin” cut into cubes, marinated with saffron and special herbs, skewered and charbroiled in your liking. 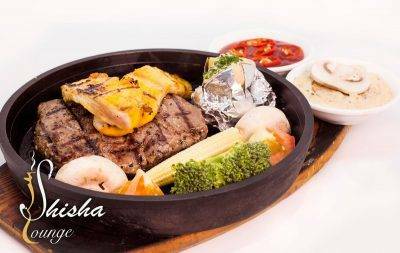 Combination char-broiled set with fillet mignonette and tender boneless chicken breast. 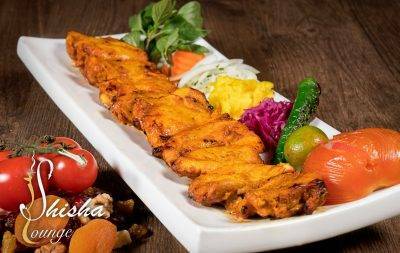 Boneless chicken thighs marinated in a special spice mix and char-grilled to spicy perfection. 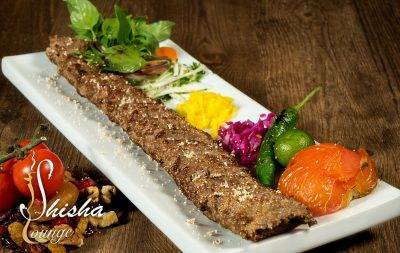 Premium beef “eye loin” cut into cubes, marinated with sour pomegranate paste, minced walnut, herbs and olive oil. 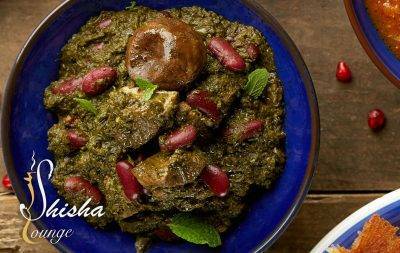 This is a special recipe from North of Persia. 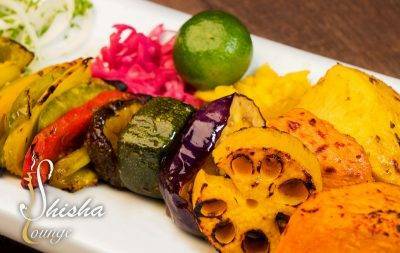 Grill Mushroom, eggplant, zucchini, capsicum, celery, yam, lotus root and sweet potato. 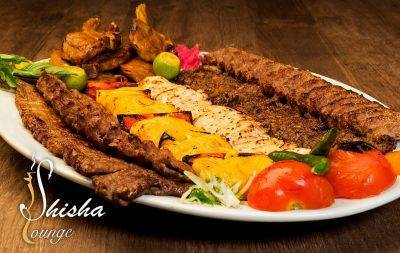 Quail, mixed lamb, beef tenderloin and chicken breast. 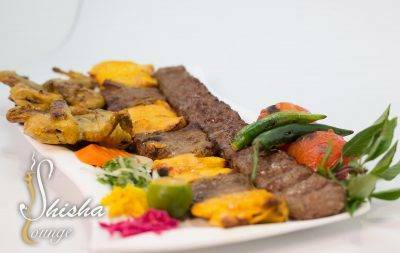 Boneless chicken, mixed lamb and beef tenderloin. 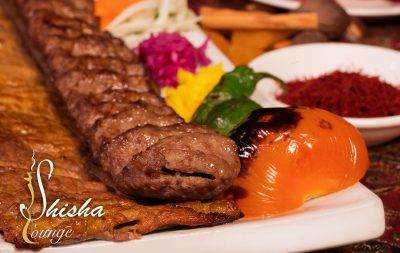 Torsh Kebab, lari chicken kebab, barg kebab, 2 skewers kobideh kebab, khashkhash kebab, fillet fish kebab and shishlik kebab. 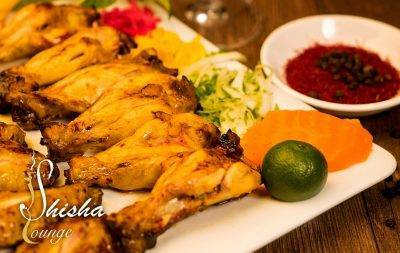 Delightful combination of jumbo prawns & fish fillets seasoned with special recipe, served with special sauce on the side. 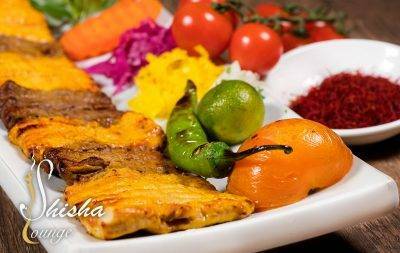 Fresh fish fillet, lightly seasoned in a secret recipe, skewered and charbroiled. 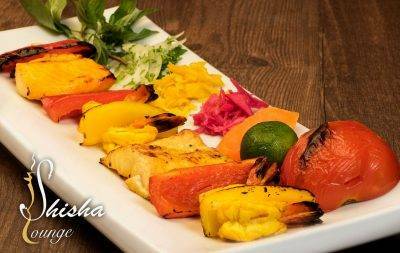 Fresh tasty prawns are marinated and charbroiled to perfection. 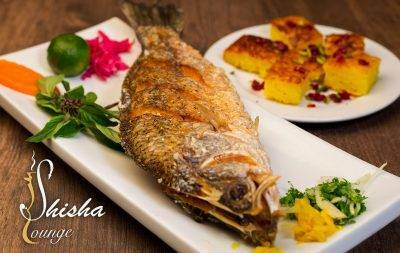 Fresh white fish is deep fried to perfection. 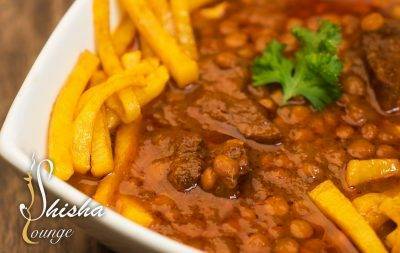 Tangy and delicious Persian stew with tender beef and split peas garnished with golden brown fries. 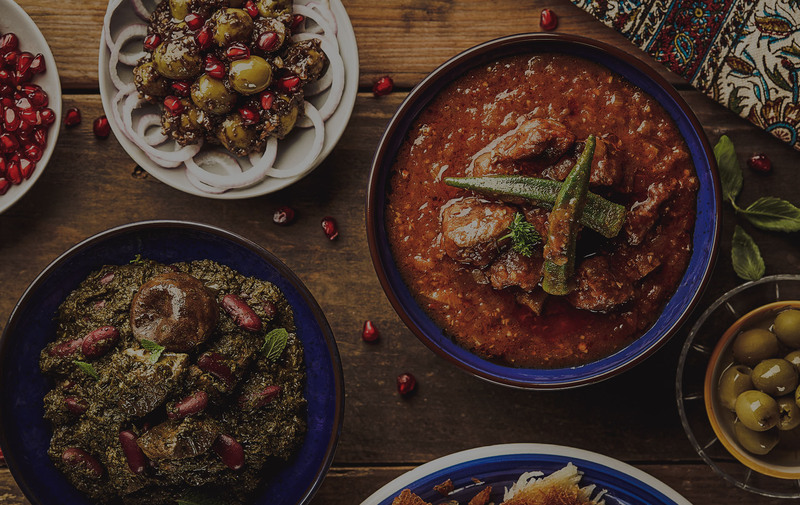 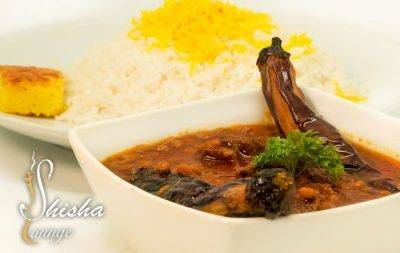 Tangy and delicious persian stew with tender beef, eggplant and split peas. 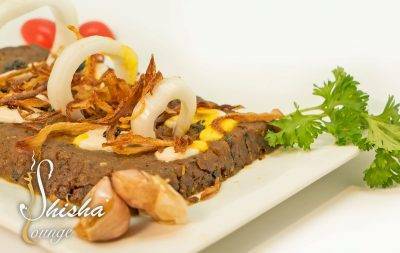 Chopped parsley, cilantro, baby leeks, kidney beans and herbs, cooked with tender beef stew. 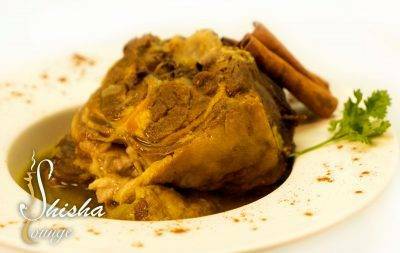 Persian style cooked lamb neck stew. 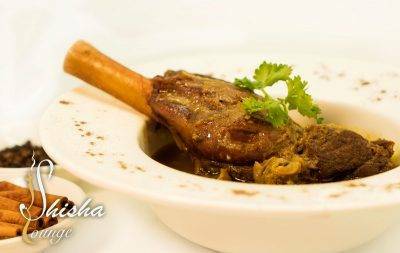 Fresh and delicious lamb shank with special and secret ingredients. 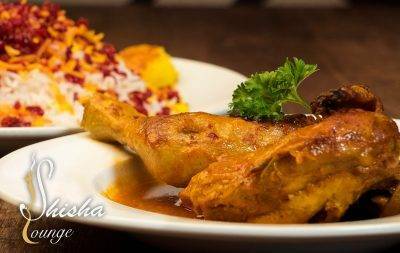 Tender Juicy saffron chicken on a bed of fragrant basmati rice mixed with barberries and sprinkled with fresh pistachio. 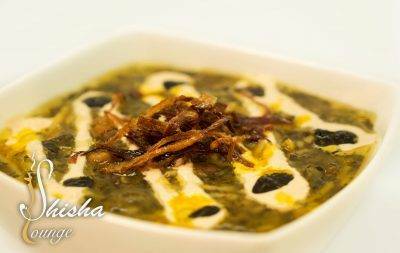 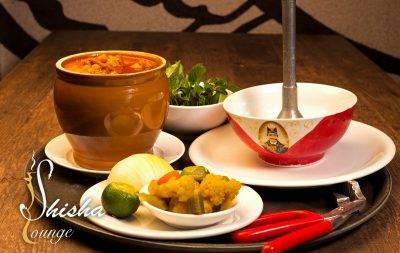 Traditional Persian cuisine masterpiece, hearty chickpea soup with the most tender lamb served in a stone crock. 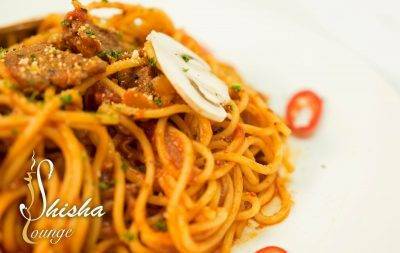 Famous Italian pasta bolognese with the choice of spaghetti or penne. 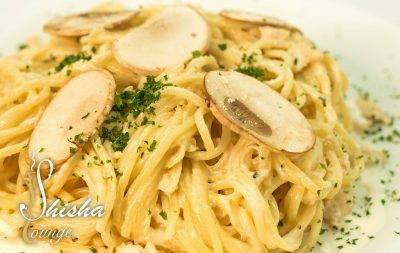 A delicious Italian pasta carbonara with the choice of spaghetti or penne. 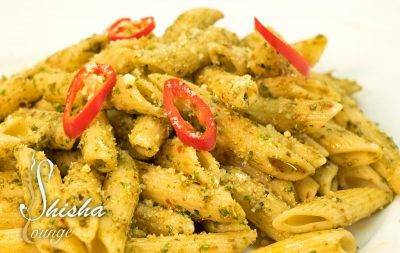 Delisious pesto sauce on top of spaghetti or penne. 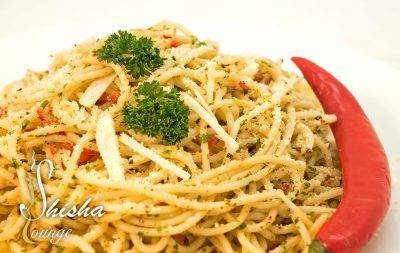 Aglio e Olio popular Italian Spaghetti. 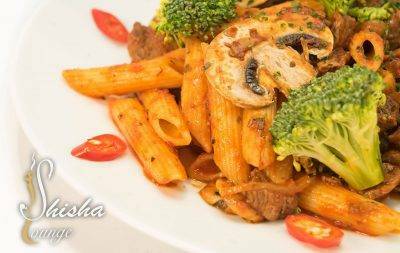 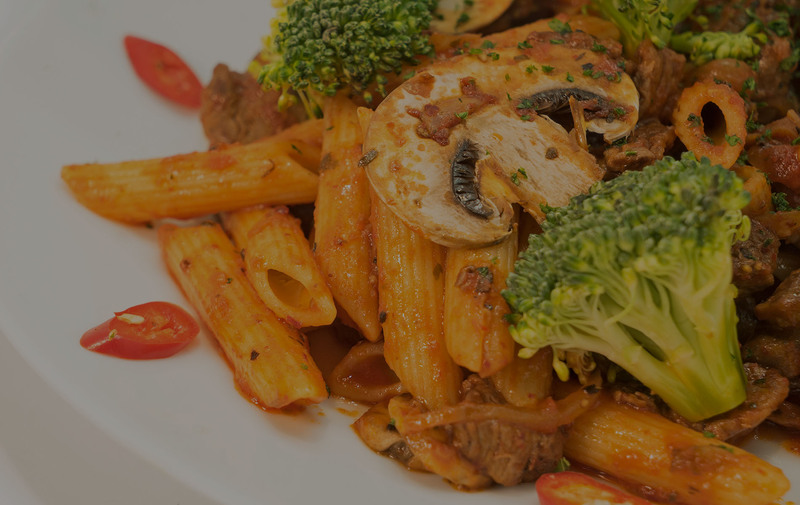 Choice of Spaghetti or Penne with Italian spicy arabiata dressing and beef. 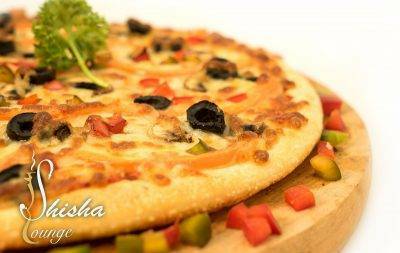 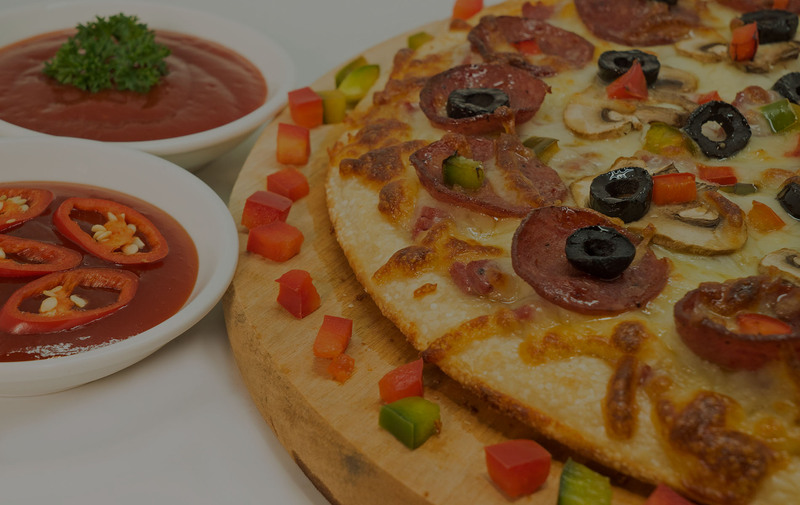 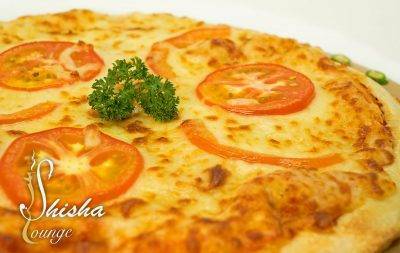 All vegetable toppings with thin crunchy crust. 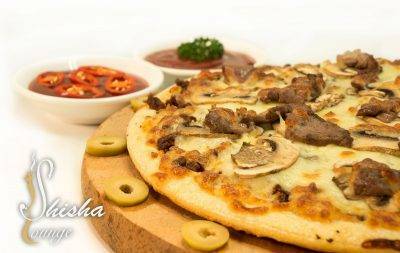 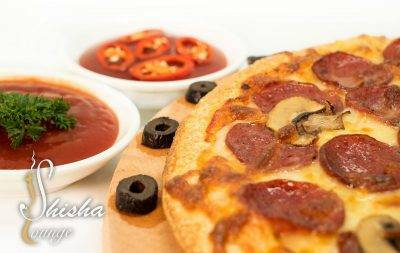 All Beef and mushroom toppings pizza. 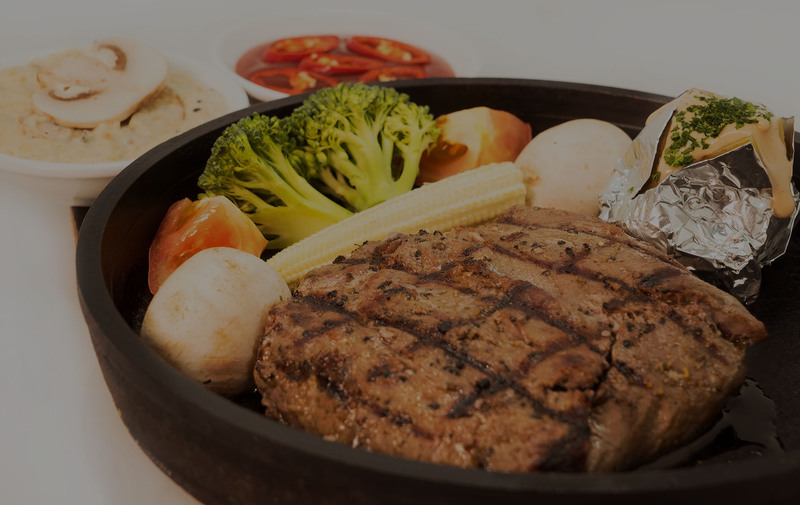 Pure beef tenderloin and chicken fillet with baby corn, fresh tomato, broccoli, mushroom, tandoori potato dressing with hot back pepper or mushroom sauce. 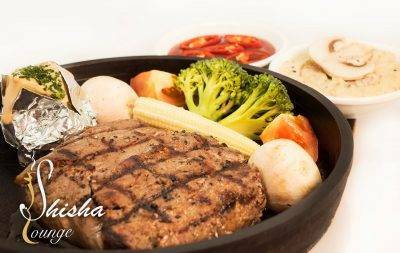 Pure beef tenderloin with baby corn, fresh tomato, broccoli, mushroom, tandoori potato dressing with hot black pepper or mushroom sauce.